An asset is any resource that is considered to have economic value and has a clearly defined legal ownership. An asset can be tangible, such as a factory or precious metal, or intangible, such as a patent or logo. The key defining feature of an asset is its exclusive ownership and associated legal rights. Whether the owner is an individual, an organization or a government, that owner has exclusive legal rights over the use of that asset. While many resources may have economic value, not all resources have the clearly defined ownership of assets. The owners of assets use them strategically to accrue their economic value to themselves. This economic value can come directly from their use, as a resulting income stream or from their rental or sale. Much of modern economic activity involves the allocation and exploitation of assets by individuals, organizations and governments. All assets can be broken down into 4 types: current, fixed, financial and intangible. 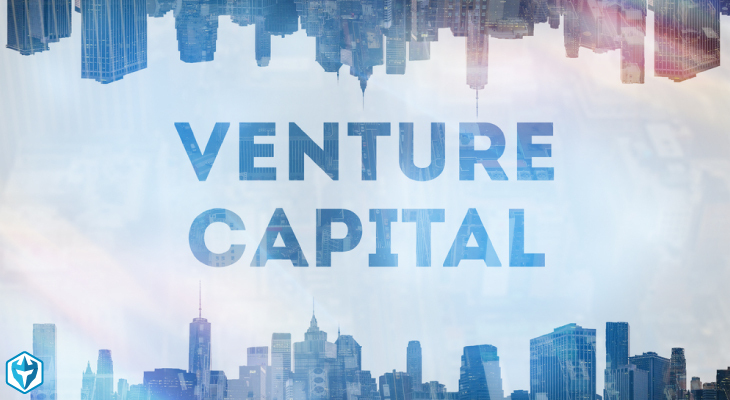 Current assets include any short term resources that are intended to be turned into cash within a year or less. This includes cash itself and similar assets, as well as accounts receivable, inventory and so on. 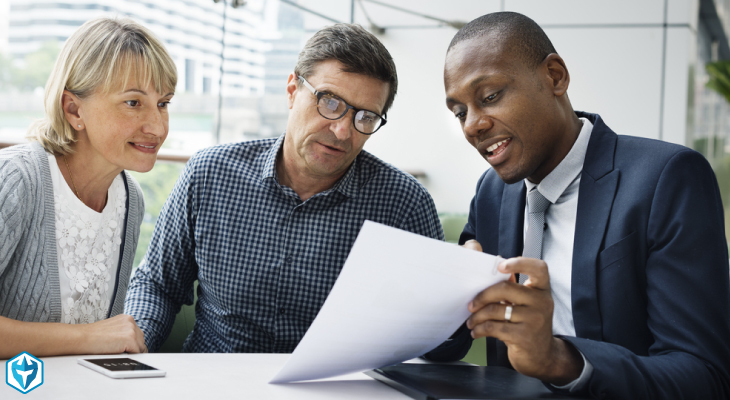 While most current assets have a stable value, certain factors can lead to a write-down or write-off in their value, such as obsolete inventory or receivables that are unlikely to be collected. Fixed assets include long term resources, such as factories, machinery and property. Generally fixed assets are valued according to the income stream that they produce, and this value is reduced based on the rate of depreciation associated with age. Financial assets involve a legal stake of ownership or obligation from individuals, organizations and governments. These can include loans, stocks, bonds, mortgages and so on. Intangible assets are non-physical resources that still create economic value, such as patents, trademarks and copyrights. Intangible assets are generally considered to have a complementary or enhancing value, such as the value that a recognizable logo adds to the reputation of a goods manufacturer. Ultimately a company is merely a collection of assets and liabilities, so the value of a company will be determined by the total value of all its assets. 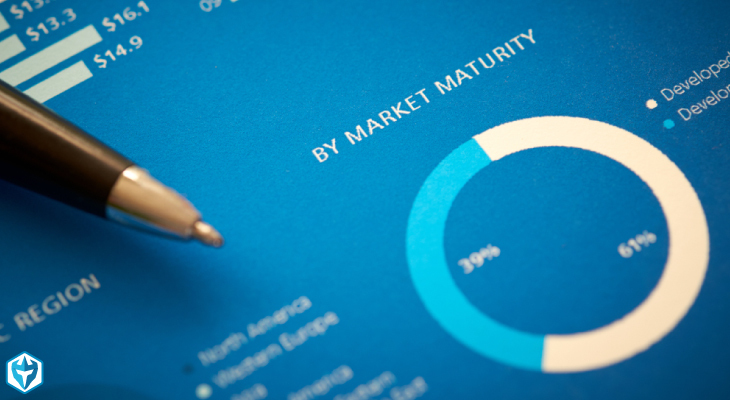 Learning how to valuate assets is a critical skill for traders looking to perform fundamental analysis on equities. 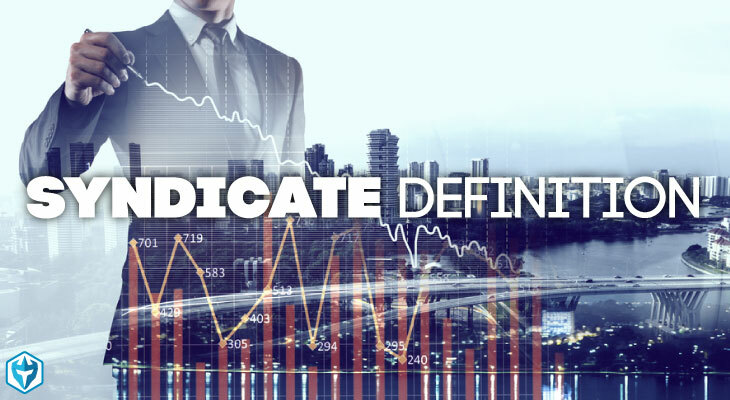 Being able to identify undervalued or overvalued assets allows traders to find stocks that are under-priced or over-priced, and profit from these discrepancies. Assets are a useful way to understand the economic and financial world. 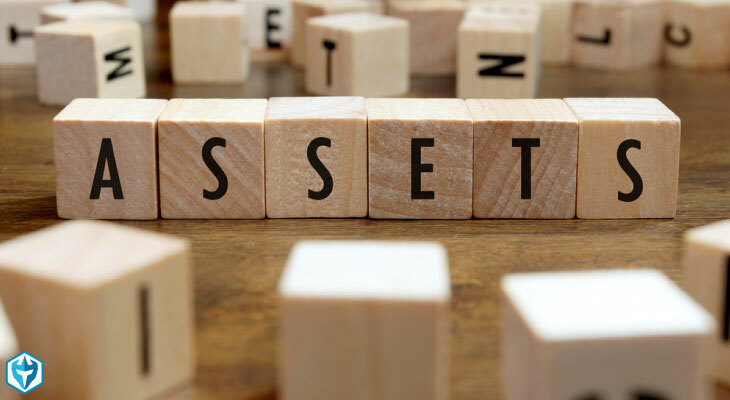 Assets represent the combination of value and ownership that underpin the operation of a modern capitalist economy, and an asset-based approach is the best method for operating companies, governments and individual finances. Traders should learn to view companies as merely a collection of different assets, and then generate valuations of those companies based on the combined value of all the company’s assets.